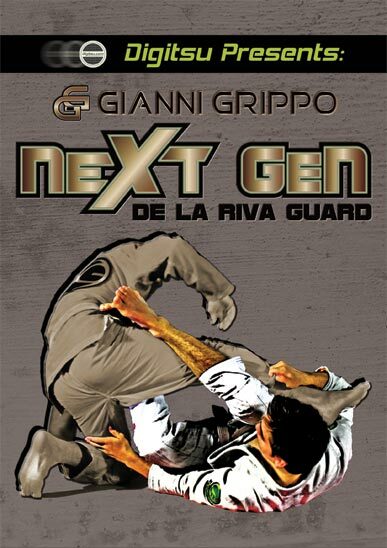 Gianni Grippo's pursuit for perfection continues with the next evolution of his guard. 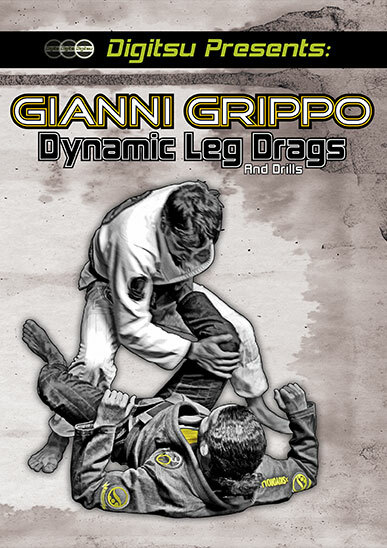 Under the watchful eye of Jiu Jitsu legend Marcelo Garcia, Gianni added another facet to his already tremendously aggressive open guard game. 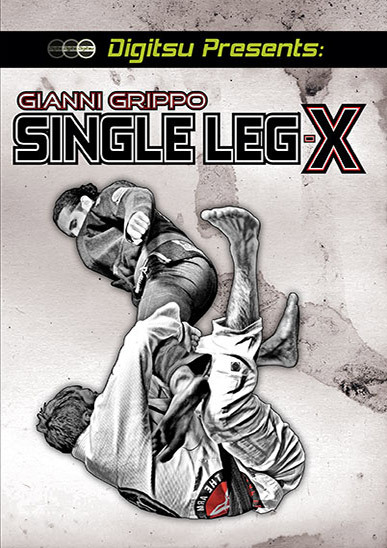 In this instructional, this young Jiu Jitsu prodigy walks you through his favorite methods and strategies from the Single Leg X Guard and traditional X-Guard. As always Gianni sheds new light to a timeless position. 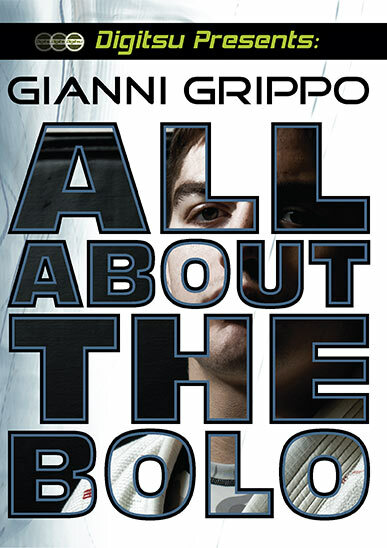 If you are a student of the modern game, you don't want to miss this instructional.